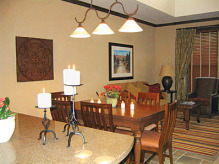 2 bedroom week 14 every year at the beautiful Wild Oak Ranch or convert to 1,400 Silver Hyatt Club points and travel to another Hyatt property! Annual Diamond Season week 27, 2 bedroom - 2 bath unit. Converts to 2200 Hyatt Club points. All offers presented! 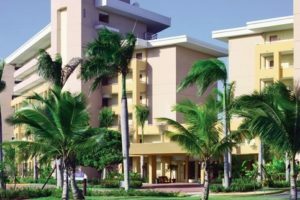 Annual 2 bed / 2 bath week 4 that converts to 2000 Hyatt points. Ref. # L1701. 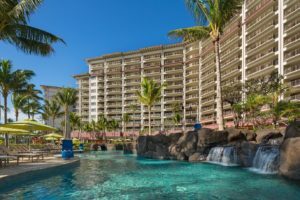 Annual 2 bed / 2 bath week 4 that converts to 2000 Hyatt points. Ref. # L1700.